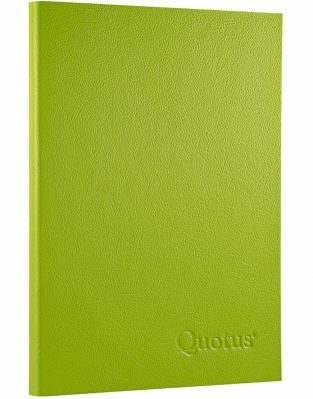 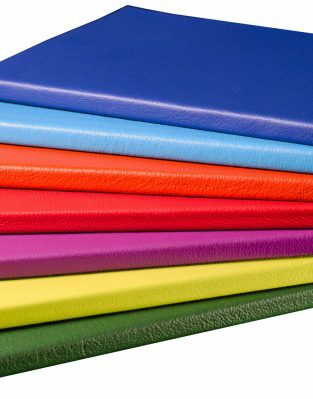 Events, journeys, music… Quotus leather notepads are small themed pocket diaries, made with smooth, semi-gloss, coloured leathers (1 mm). Our themed notepads are customizable and can be an original gift for anyone with specific interests and do not want to miss the opportunity to pinpoint every kind of experience. These leather goods Made in Italy are also the ideal promotional gadget for all those companies that want to strengthen their brand in an original way, during special events and special occasions.